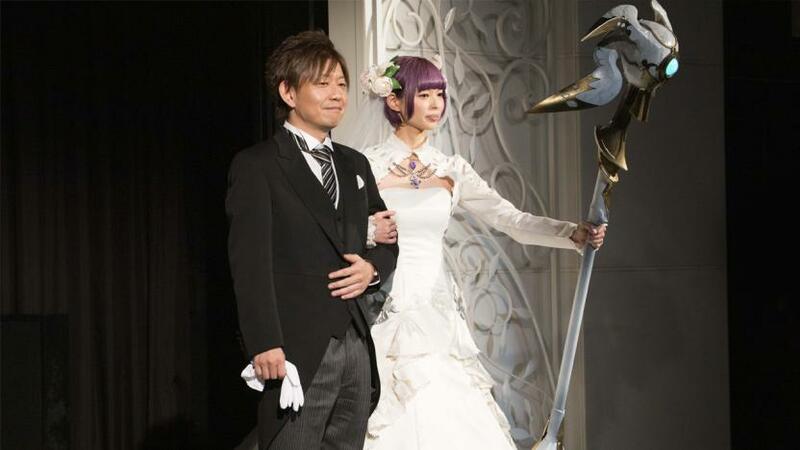 Final Fantasy is one of the most important franchises in the world of video games, and now you can have the wedding of your dreams, if you and your future fiancee are Final Fantasy fans. 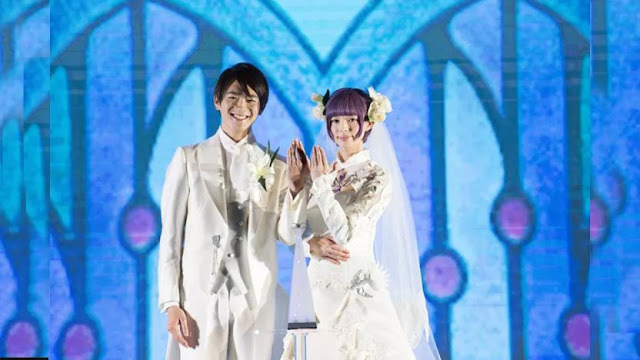 The service is granted by the company Bridal Hearts, which gives you the possibility of getting married as in the scene of "Eternal Bonding Ceremony". The wedding includes the costumes as you can see in Final Fantasy XVI Online, including textures and decorations that are recreated in great detail, the cake is completely stylized as in the game and a menu with food from the world of Final Fantasy, and by Of course you can also have your favorite weapons of the game with all the setting around Final Fantasy with a band playing live. Their plans range from 3.5 million yen, an approximate value for 70 guests. The first ceremony was held on February 14 and soon everyone who likes it will be able to access this service.